You want it — we’ll make it happen. exactly what they’re looking for, especially when it comes to rugs. In our store, we offer a variety of designer rugs at incredibly low prices. 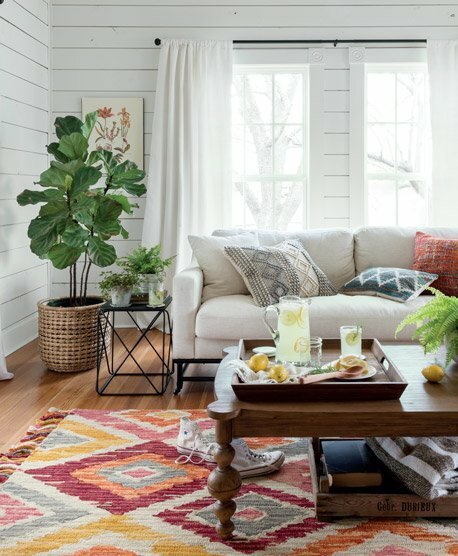 We stock rugs from designers like Joanna Gaines and other contemporary brands. AT Williams Carpet, finding the perfect rug is fun and easy. 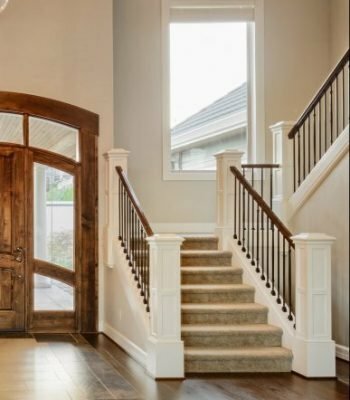 If you don’t see what you’re looking for among our hundreds of rug options, you can choose from any of our floor coverings to make your very own customized rug. any of our flooring options can be made into a rug. Turn your house into a home with the Joanna Gaines Magnolia Home Collections. 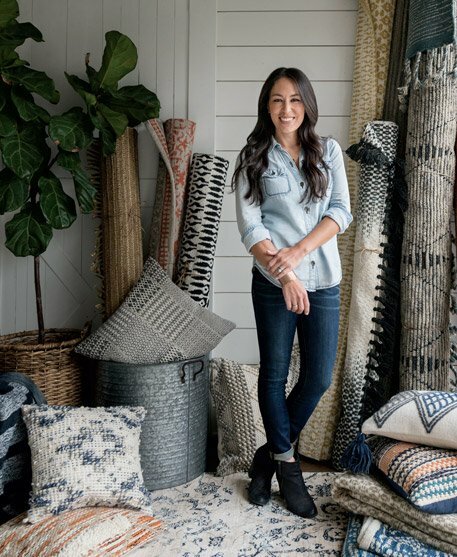 Joanna is making it easier to tell your story through the accents in your home with her exclusive line of rugs, now available at William’s Carpet! Williams Carpet & Rug has a history of making custom rugs fit any space, no matter how complex it may seem. 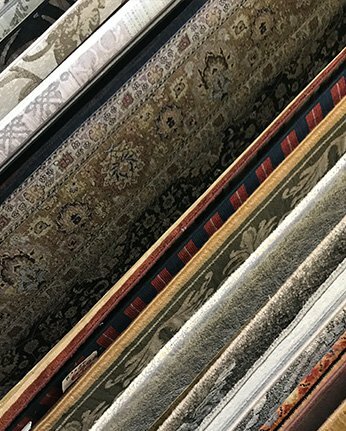 When you’re ready to make your rug ideas a reality and find out how you can save up to 70 percent on your designer rug or flooring, visit Williams Carpet & Rug in Wilmington, North Carolina.